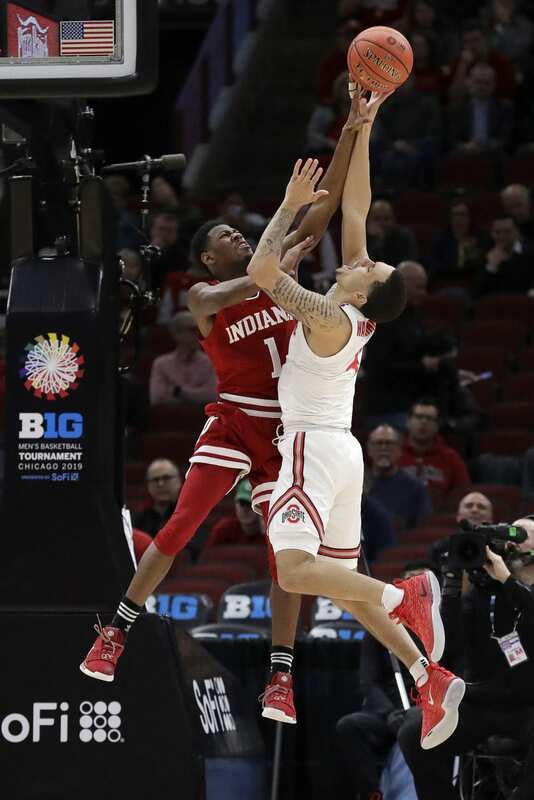 CHICAGO (AP) — Keyshawn Woods scored 18, Kaleb Wesson added 17 points and a career-high 13 rebounds, and Ohio State hung on to beat Indiana 79-75 in the second round of the Big Ten Tournament on Thursday afternoon. 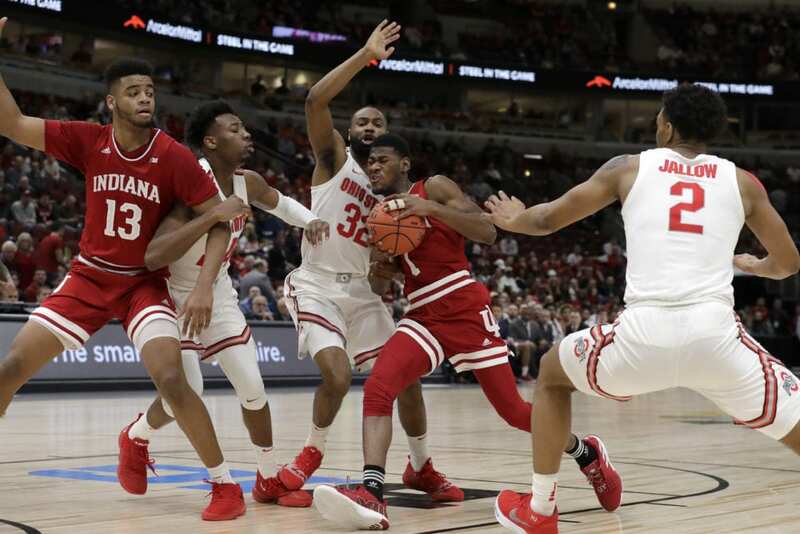 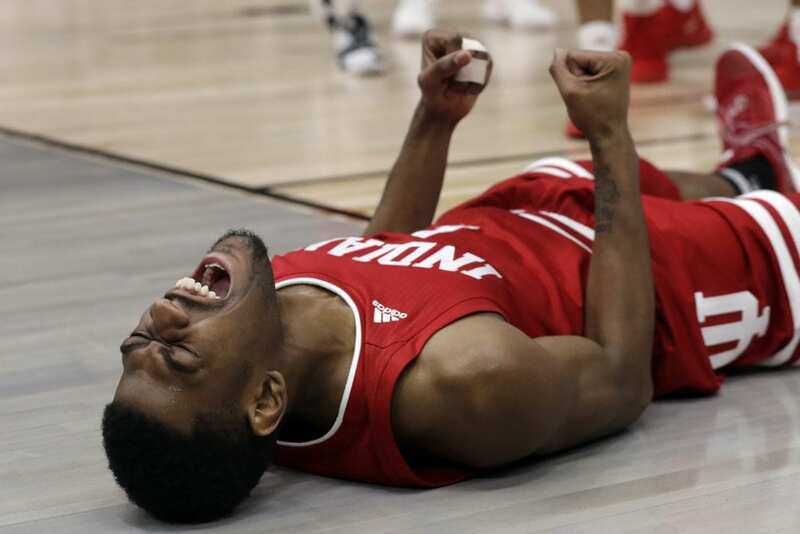 Indiana: The Hoosiers’ NCAA hopes took a big hit with the loss. 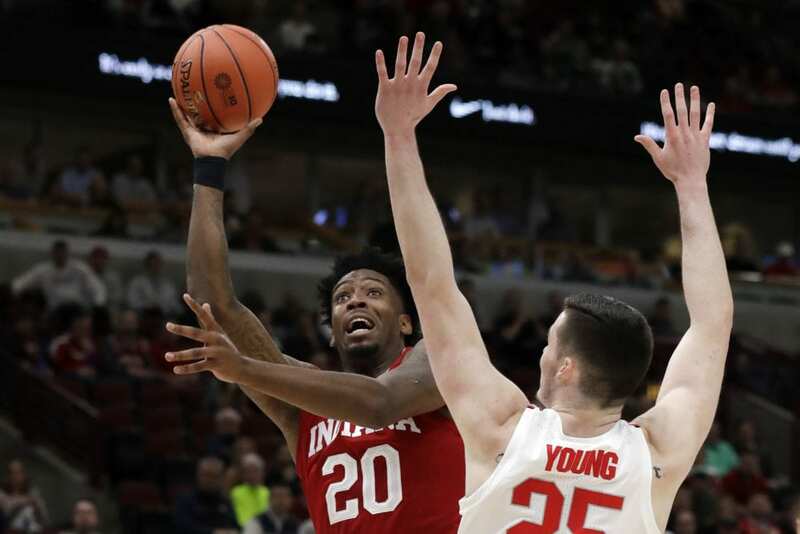 Indiana: The Hoosiers will wait to find out if they’re in the NCAA Tournament. 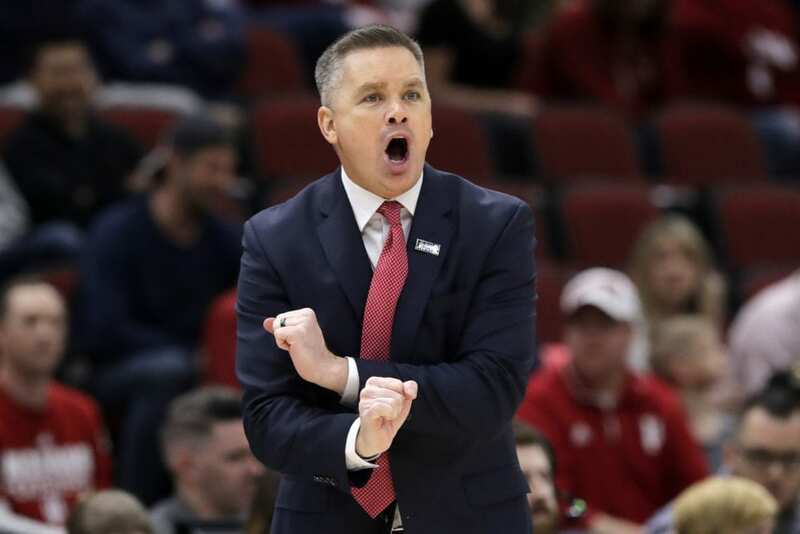 Ohio State: The Buckeyes lost to Michigan State at home on Jan. 5. 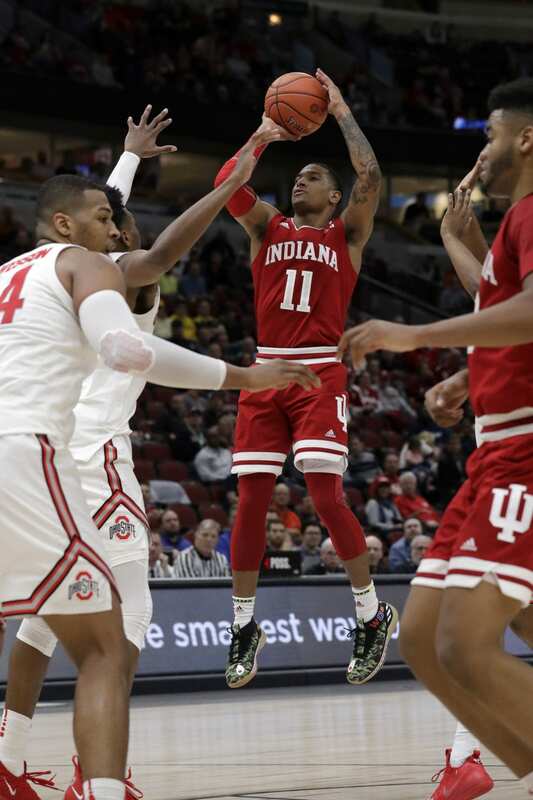 Be the first to comment on "Ohio State Hangs On To Beat Indiana, 79-75 In Big Ten"